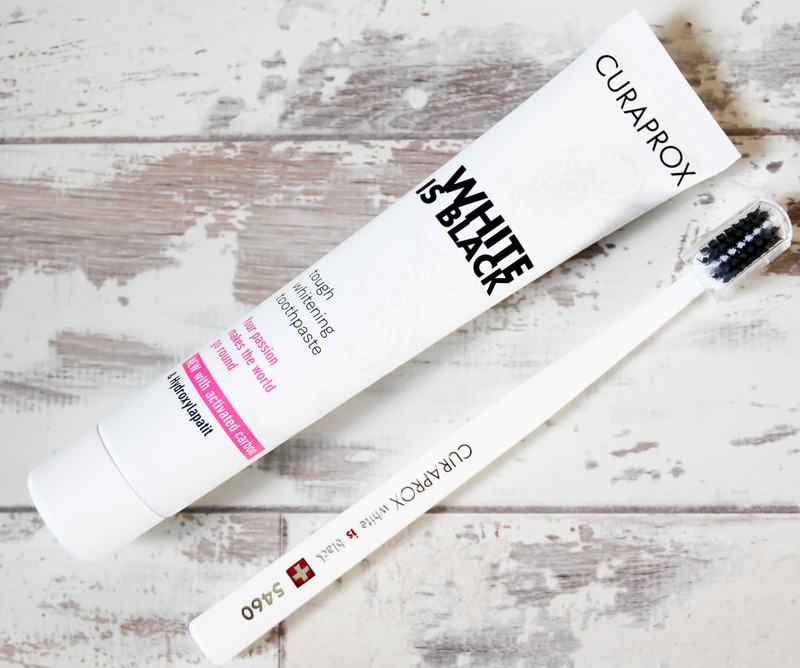 As you may have seen, if you watched my recent Get ready with me video, I have been testing out some new toothpaste; Black Is White whitening toothpaste is a new black, whitening toothpaste from Switzerland. I have been trying out the toothpaste for the last 4 weeks to see the effects brushing with this gradual whitener can have. The toothpaste is described as refreshingly lemony which is a little odd as it is just like any regular minty toothpaste, it tastes no different. 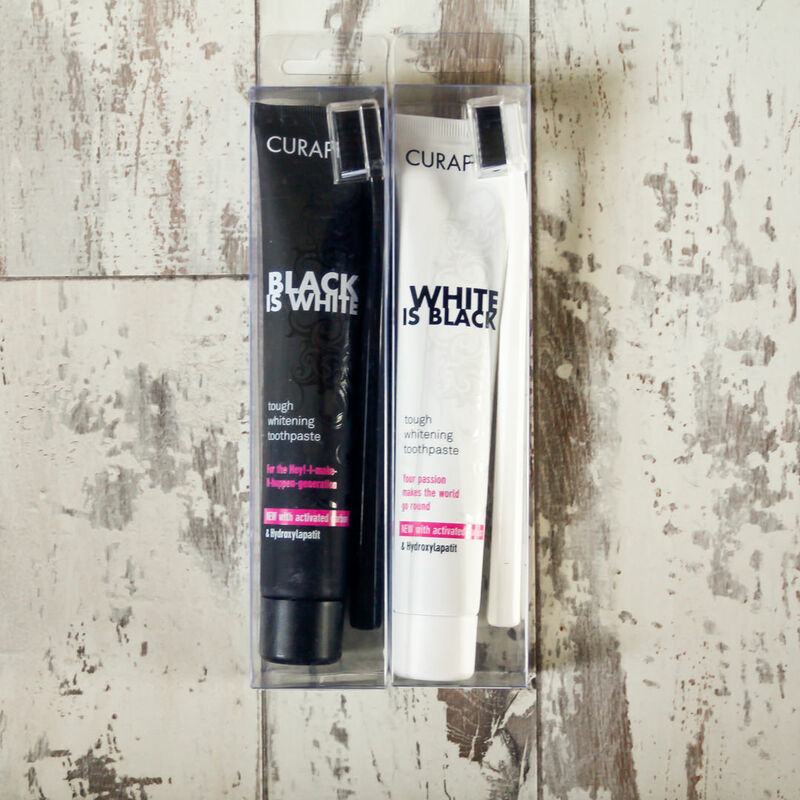 The Black is White toothpaste is a far stronger whitener whilst White is Black is a little more gentle. The toothpastes also can with the CS 5460 toothbrushes that were super soft. I used this brush instead of my usual electric one throughout the 4 week trial. 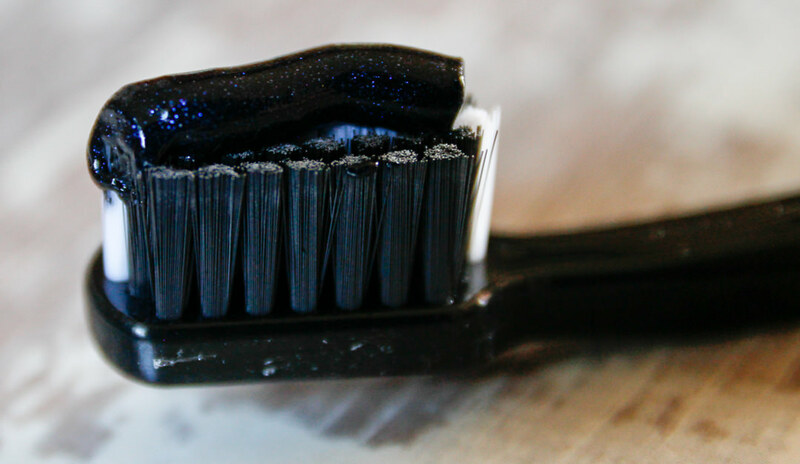 The Black is White toothpaste it described as being able to remove ‘discolouration using activated carbon without abrading or bleaching – while boosting oral health.’ The product claims to strengthen oral health through enzymes that protect against tooth decay as well as supporting salivary functions. It also features fluoride and hydroxylapatite to ‘remineralize tooth enamel and seal exposed dentine channels.’ There is also a cooling sensation while brushing. 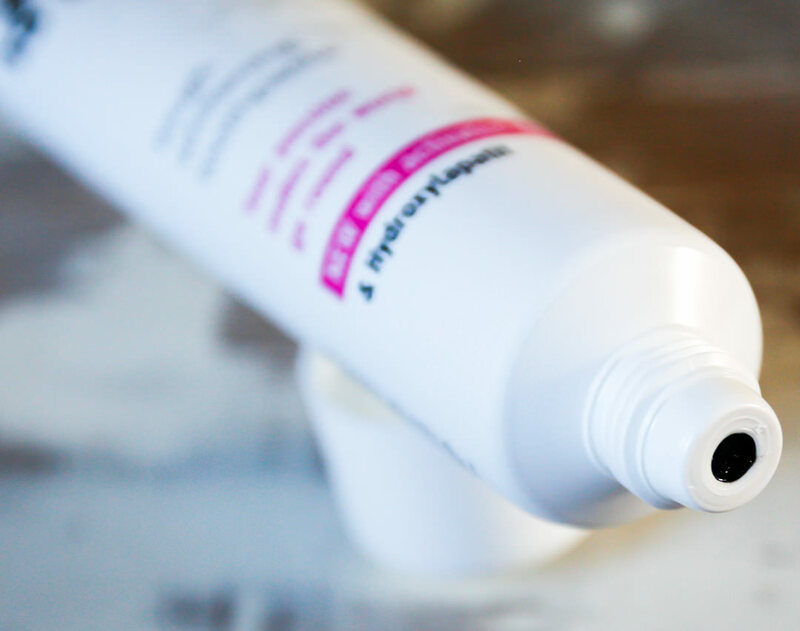 The toothpaste contains no SLS, triclosan, bleaching agents or plastic particles. As you can see from the results there wasn’t a vast change, although I don’t think my teeth were particularly yellow or stained to begin with. Personally I think my teeth are a little whiter and have seen a definite gradual change. I look forward to using this over the next month or two and seeing how it affects my teeth shade further. My teeth haven’t had any sensitivity since switching to Black is White and this toothpaste seems like an effective way to gently whiten teeth. I cannot imagine my teeth ever looking as though they have been whitened from this toothpaste but they do look a little whiter.